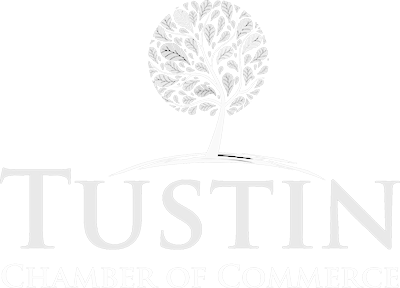 Tustin was named one of the top 25 places in the United States to live well by Forbes Magazine. View the article here. 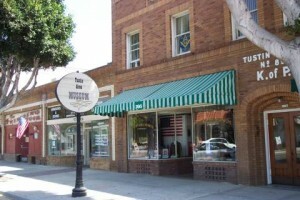 Tustin is home to several shopping areas that are spread throughout Tustin and Tustin Ranch. They range in size from the small and intimate Old Town Tustin, to the bigger District and then to the massive Market Place that stretches for almost a mile on either side Jamboree Road in Tustin Ranch. All offer a wide range of stores, products, and services in pleasant surroundings. Most of the centers are conveniently located within easy walking distance of the city’s residential areas. Many also feature a wide array of fine dining establishments that turn a shopping trip into a fun experience. Come and experience the grand tradition of golf. Inside you’ll find 6,800 yards of classic Ted Robinson design. The pro shop, golf school, practice facility, recently renovated and expanded clubhouse and wedding and banquet services are the finest available – just as tradition would have it. Tustin offers a wide range of recreation programs for its residents. Parks dot the cityscape, and Tustin Ranch is home to a championship 18-hole golf course. One of the truly unique features is the “Concerts in the Park” series that runs in Peppertree Park during the summer. These concerts are family-oriented and feature a wide variety of musical groups. Contact the Parks & Recreation Department for details (714-573-3326). Tustin Area Council for Fine Arts (TACFA) also puts on “Broadway in the Park” at Peppertree each fall. The gym offers a myriad of recreational programs for age groups ranging from middle school aged teens through adults. Open Monday – Friday 10:00 am – 10:00 pm, Saturday and Sunday 10:00 am – 6:00 pm. 17522 Beneta Way, corner of Irvine Boulevard and Prospect Street, (714) 573-3009. Tustin Parks & Facilities are located throughout the city and within walking distance from many of our communities.